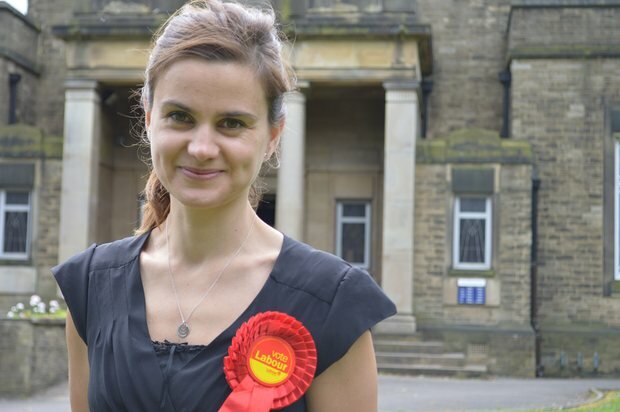 Shortly before the 2016 Brexit Referendum, Labour party MP, Jo Cox, was murdered by a far-right extremist. The events of that day horrified the nation as the dedicated wife, mother and politician, who had campaigned tirelessly for women and children, was gunned down on the library steps in her West Yorkshire constituency. An issue close to Jo’s heart had been loneliness. She’d felt it keenly whilst up at Cambridge University as a new student and separated from her sister for the first time. Jo observed that “young or old, loneliness doesn’t discriminate… it is something many of us could easily help with” and was working hard to develop a National Commission of Loneliness. 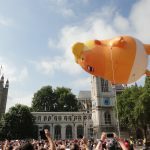 A study by The Co-op and the British Red Cross revealed over 9 million people in the UK across all adult ages – more than the population of London – were either always or often lonely. Research conducted by The Forum which examined loneliness amongst refugees and migrants in London found 58% of those surveyed described loneliness and isolation as their biggest challenge. A report by the Alzheimer’s Society found a third of people with dementia said they lost friends following a diagnosis. Almost 1 in 10 only leave the house once a month. 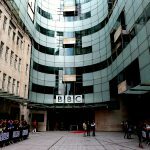 Analysis by Age UK shows 3.6 million people aged 65 and over agree that the television is their main form of company. Jo’s killer, Tommy Mair, lived on his own after the death of his mother and sister. He had suffered psychiatric problems in the past and was known as a reclusive character amongst his neighbours. Det Sup Nick Wallen of the West Yorkshire police, said that Mair had never had so much as a conversation with the police and described him as “a loner in the truest sense of the word”. He was nervous and gripped by feelings of worthlessness, had never held down a job or had a girlfriend. Albeit a bit odd, his neighbours believed that Mair was “nowt to worry about” and “wouldn’t hurt a fly.” Behind closed doors, however, Mair was a racist and terrorist in the making. The ethos of the Jo Cox Loneliness campaign is Start a Conversation. 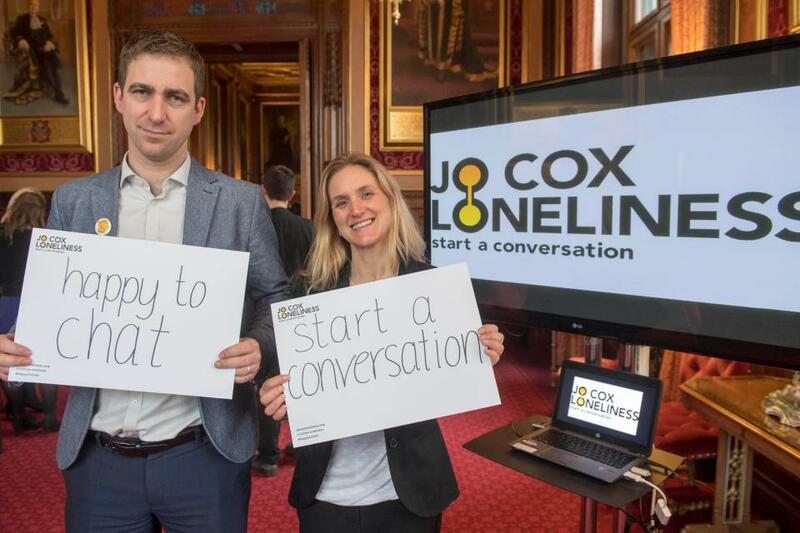 The website (www.jocoxloneliness.org) invites its readers to Make A Pledge to start a conversation today whether it’s ‘looking in on a neighbour, visiting an elderly relative or making that call or visit we’ve been promising to a friend that we haven’t seen for a long time’. Theresa May has just appointed Tracey Crouch as the UK’s first minister for loneliness to continue Jo Cox’s work. 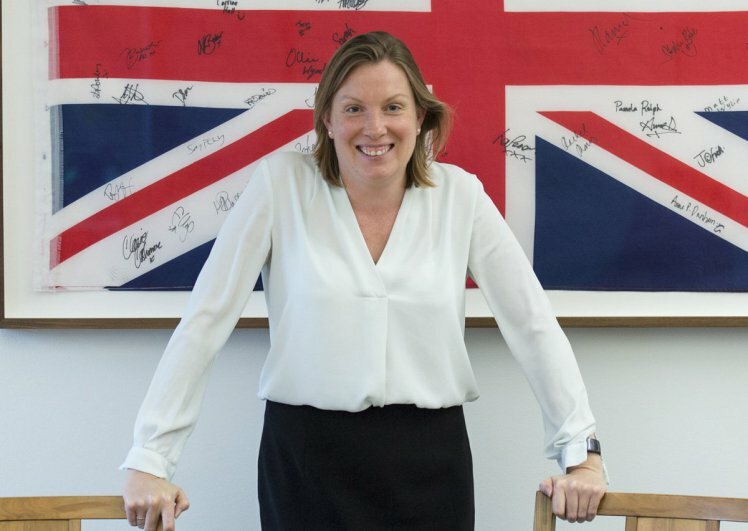 Crouch will take on the role on top of her current job as Sports minister and is aiming to “shine a light” on the issue. The Prime Minister has also backed a series of recommendations made by the Jo Cox Commission on Loneliness, which has highlighted how widespread the issue this. Mrs May said “For far too many people, loneliness is the sad reality of modern life.” A cross-government strategy to find ways to stop people feeling lonely will be published this year.